We are very excited to announce, WE ARE BACK! 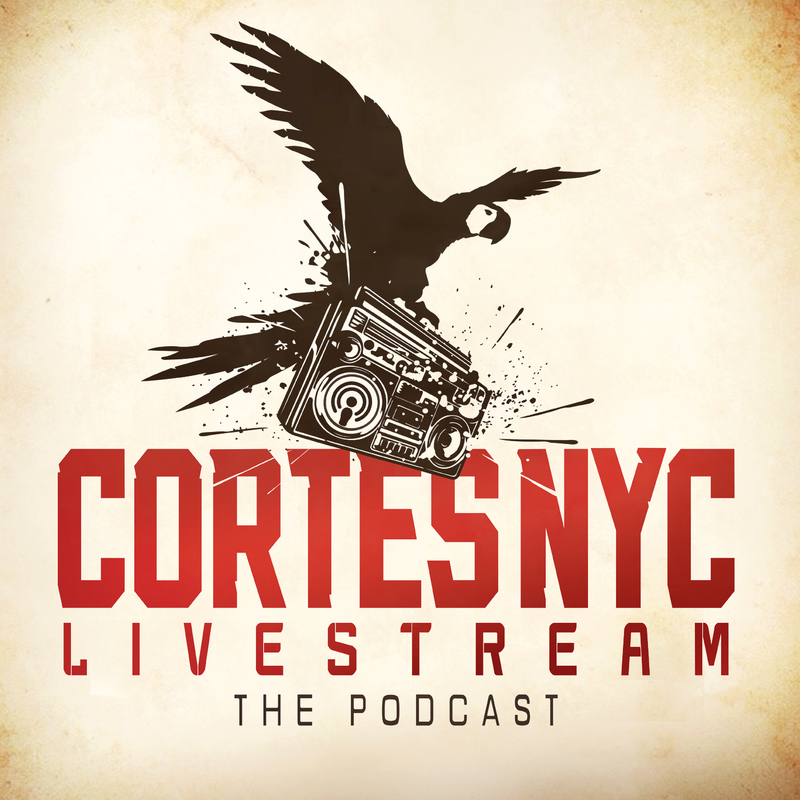 Cortesnyc Livestream is now a Podcast. In this new version of CortesnycLivestream we talk about art and city life from a latino perspective. The podcast broadcast twice a week out of New York City.